This was one of the first pictures I took on my camera, I was experimenting a little and I really like this shot. Granma gave me this bracelet, which her husband bought for her in Germany on one of their trips decades ago. 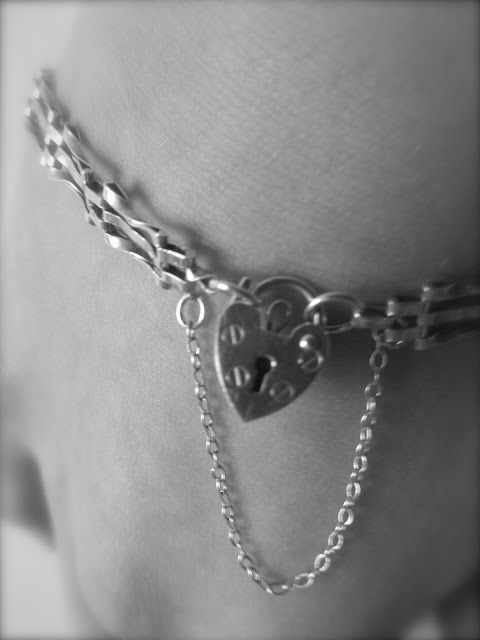 I'm so honoured in a way that she gave it to me as it means a lot to her, so I never take it off. 20 years old and refusing to grow up. Please don't use photos or ideas without linking back to me. Emilyjane.x. Simple theme. Powered by Blogger.